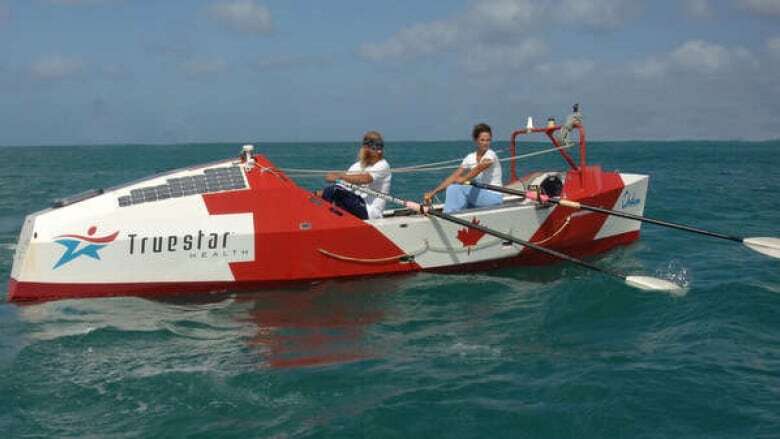 Julie and Colin Angus have already crossed the Atlantic Ocean once in a rowboat and are now preparing to break a new transatlantic record by sending out a drone vessel to do the same. The Victoria-based couple aren't strangers to high-profile adventures. 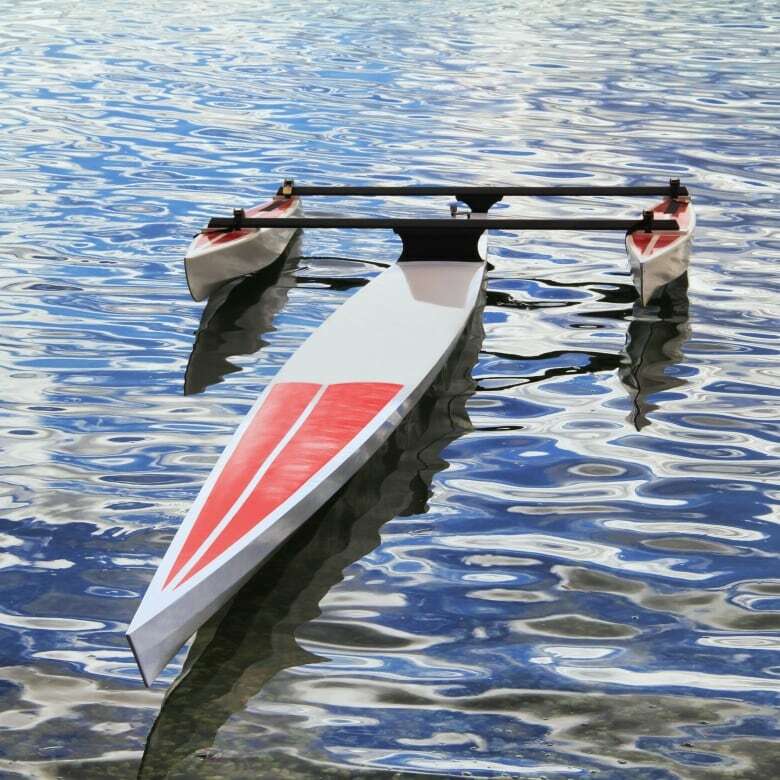 Either individually or together, they've circumnavigated the world by muscle-power alone, rafted down the Amazon River, organized a National Geographic expedition and broken boat-related records for firsts and fastest. "For us, it's just about going out there, exploring, pushing boundaries," Julie told CBC On The Coast guest host Gloria Macarenko. "By looking closely at the many other attempts, we are hoping to learn — well, we are learning — from some of the problems they've faced," Colin said. "I would never quite say that we are going to succeed, but we are going to give it everything we've got," Colin said. "There is no getting around the fact that you also need a good deal of luck, too." "We think we have a pretty good shot at making it," she said. The vessel is set to launch next summer from L'Anse aux Meadows, Newfoundland and then head 5,000 kilometres across the ocean to Ireland. B.C. couple's lifelong dream of epic sailing trip ends in N.L.